So you’ve got a batch of checks, but you’ve also got a stack of other papers that go along with them. 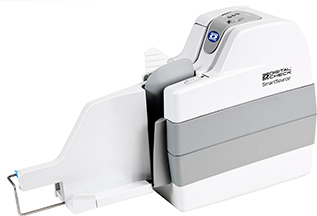 That’s no problem for the SmartSource Adaptive … the game-changing check and document scanner from Digital Check. 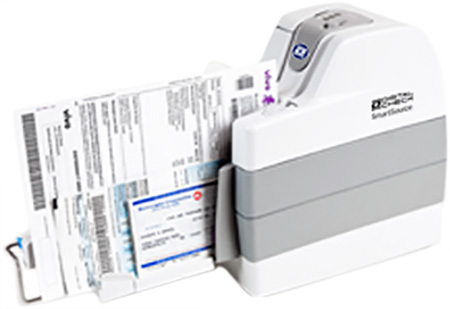 The Adaptive is the only scanner specifically built for the purpose of taking mixed batches of checks and other documents up to full-page size – that’s all at once, not in separate passes. The picture you see on the left is how it really works! 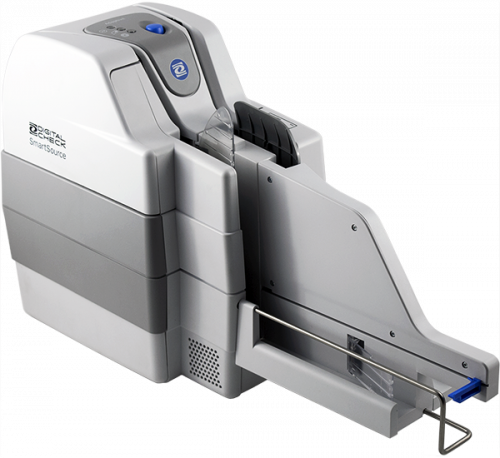 It bears repeating: The SmartSource Adaptive doesn’t just scan checks. It scans checks AND regular-sized documents, together or separately, without any special sorting. Say you want to capture checks in standard 200 dpi bi-tonal format, and full-page documents in a different resolution. You can do that with the Adaptive’s special resolution and formatting controls.